I encourage everyone to share their story, comments or questions they may have. I respond to all inquiries personally, so it may take me a while, but I will respond and offer any help or advice that I can. 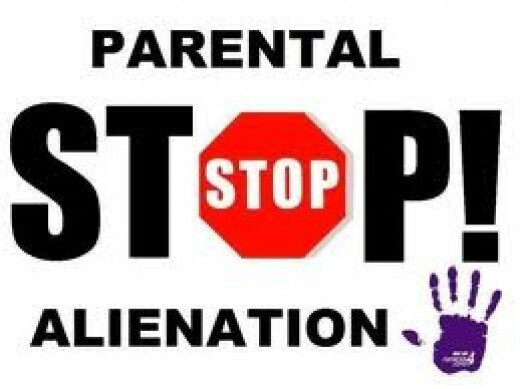 I have studied parental alienation extensively and I am also living this nightmare. This is a growing problem that is being addressed globally. Although, the United States is a little behind, our courts and state governments are beginning to address this emotionally crippling form of child abuse that is harming our children.